You are proud to own a fantastic garden, lush and green and beautiful to see when you look out of your windows in the morning, but you also know that if you want to keep your trees in good condition, then they need to be regularly maintained. Keeping a tree cut to its perfect size can be wearing, particularly if you are very busy in other parts of your life. If you need assistance with taking care of your trees, then our Plants Tree trimming in Pacific Palisades could be the best way to maintain your garden. When you have a garden that you are proud of, you need to make sure that your trees are trimmed regularly to keep them in good condition. If you don’t maintain them, then branches or portions of the trunk could fall down in a storm, or the tree could suddenly be too close to buildings such as a garage or house roof for comfort. Although you might think that trees can take care of their own growth according to nature, having a tree trimming service can make sure that things don’t get out of hand. 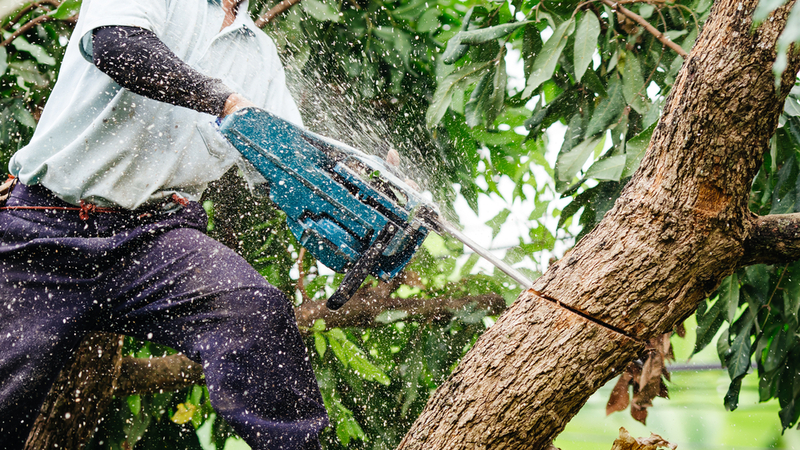 In addition to keeping your garden and buildings safe from falling tree branches, having your trees trimmed professionally can also enhance the overall appearance of the tree. A properly cut tree can have a much better shape, and we may also be able to perform trimming so that the tree develops a more even balance over the trunk, rather than leaning to one side as occurs in nature. A tidily trimmed plant can look more attractive, and will improve the look of your garden as well as allowing smaller branches to develop and flourish. When you decide that the time has come for your trees to be cut back, then you can rely upon Your Way Tree Services. Our professional teams are able to perform expert Tree trimming in Pacific Palisades residents, and can give you a complete assessment which will allow you to decide how much of the tree should be removed. 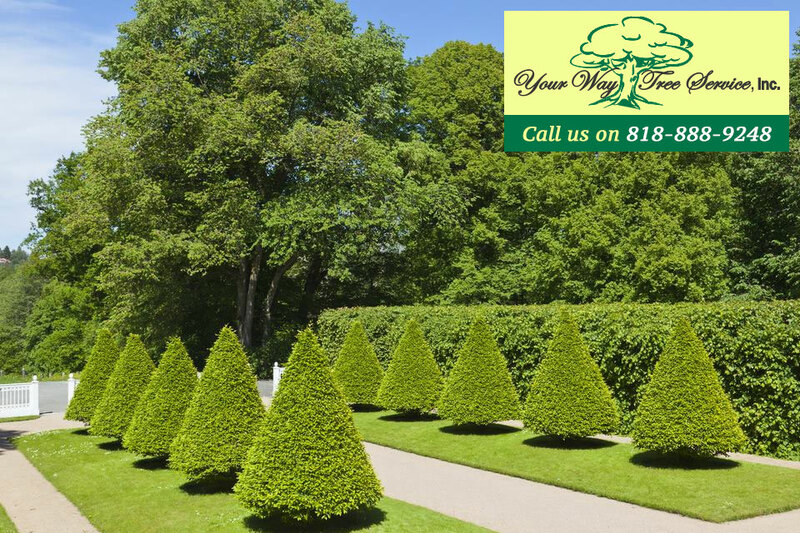 To benefit from our services now, or to reach out to us for help with your trees, then email us at SalesDept@yourwaytreeserviceinc.com, or call our team on 818-888-9248 today.